It was around 20 years back, when I had left Shimla and all this time I never got a chance to visit it again until this summer. It is a wonderful place and I have always have been in love with this place ever since I first visited it. I got an opportunity to stay at this place when my father was posted at Shimla in 1993-94 and have my 5th and 6th standard from this place. I had studied in Chapslle Gaden School, near Lakkar Bazar and during this visit I decided to revisit my school and revive the good old memories. This school has had an impact on my education and I was deeply impressed by my Principal Madam who also happened to be my English teacher at that time. It was probably because of her efforts and continued insistence that I developed a knack of expressing my ideas through writing .She had always encouraged us to write independently on new essay topics and would not appreciate if we would copy from essay books or other available sources. This time I met her after 20 years and it was an awesome moment .She looked as charismatic as ever and I was touched by her hospitality .The feelings are hard to express in words. I also met Mrs Dogra Vice principal at that time and it was really wonderful to meet her. Visiting my school revived my old memories, my classroom, and the swing where I would spend hours after school with my friend Rajan .It was all so awesome. The experience was doubled as my wife and son Mantej were accompanying me. In the words of Charles Dickens: The pain of parting is nothing to the joy of meeting again. 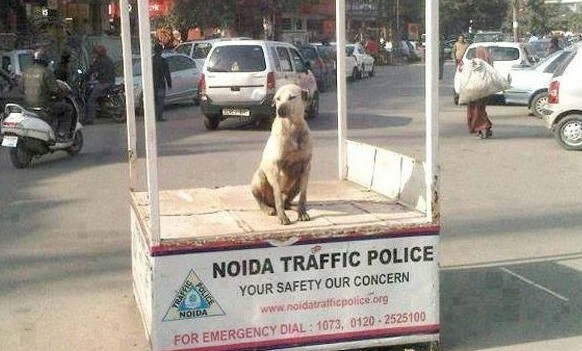 Your Safety Our Concern !!!! And — which is more — you’ll be a Man, my son! 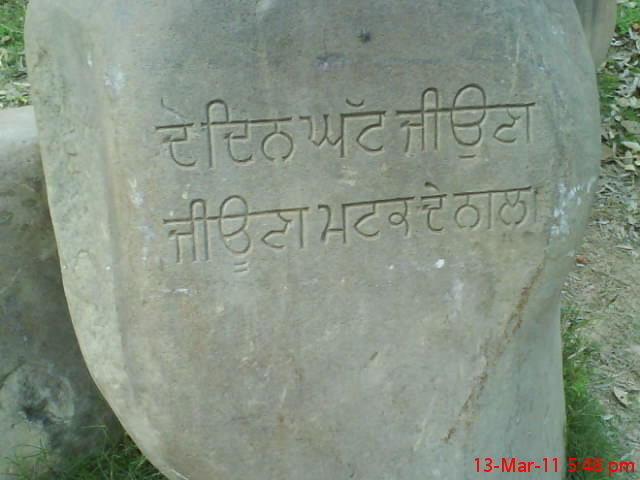 Spotted at Leisure Valley Chandigarh,This en-craving on the rock spells out the Punjabi Youth way of life . “Even if you live a few days less in your life,live excessively refined and fastidious in taste and manner(foppish)”. 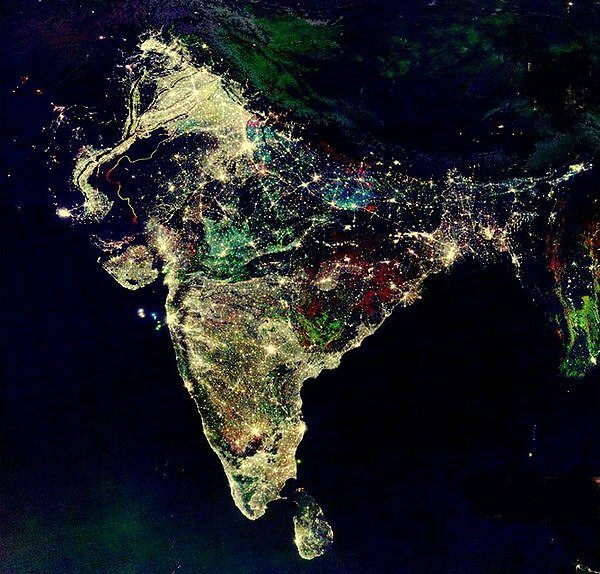 Diwali happens to be festival celebrated with great fervor across whole of India.It is time to meet all near and dear ones,exchange greetings and share love and joy.From shoppers bonanza to eating spree it probably adds all colors to ones life.In a materialistic world of today, Economists may call it a Chinese Diwali,businessmen may find it earning opportunity,families find it get together time.So for everyone Diwali may have different significance but message of Diwali is same for all. “Life is a festival only to the wise. You are invited to the festival of this world and your life is blessed. Let this diwali burn all your bad times and enter you in good times. Revolution is the festival of the oppressed. 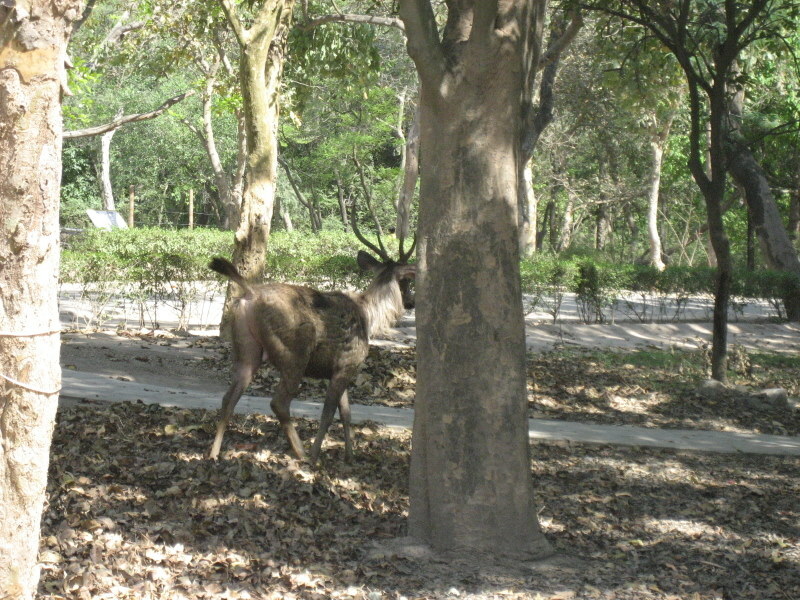 In the past few years ,the pace at which periphery of Chandigarh has been covered with housing societies and developmental projects,it has become hard to find the lap of nature in the city’s periphery.The lush green periphery of the city has stumbled to the real estate giants .Out of very few places that still maintain their charisma is Chattbir zoo,located near Zirakpur . It had been more than 15 years since i had last visited the place and some how i had always wanted to visit it in all those years but it had never worked out.It was my cousins little daughter’s visit which inspired the trip last month. 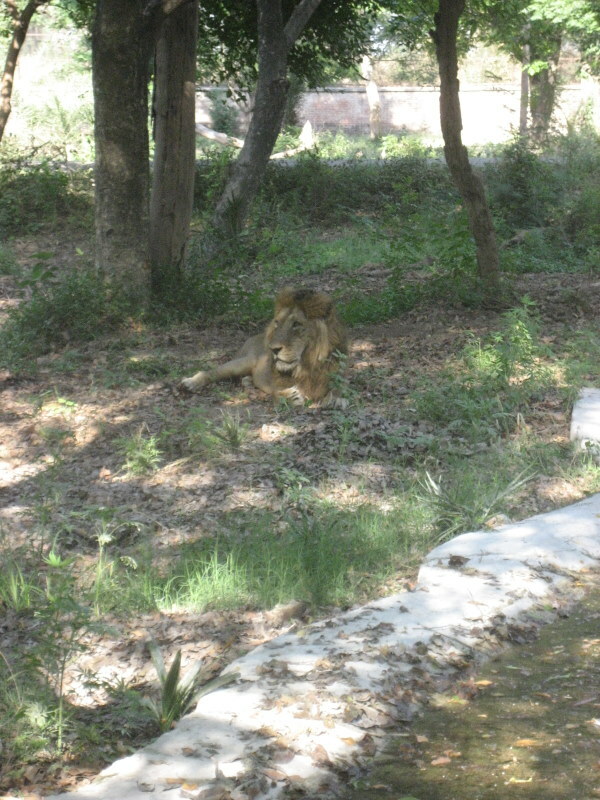 After a drive of about 25 minutes from Chandigarh ,we reached the wildlife park on a Sunday afternoon.The great thing about the this zoo is you can take your vehicle inside at nominal charge,if you don’t feel like walking all day long .It is spread over 500 acres and the splendid Big Cat family that the park boasts off is unmatched in this region. 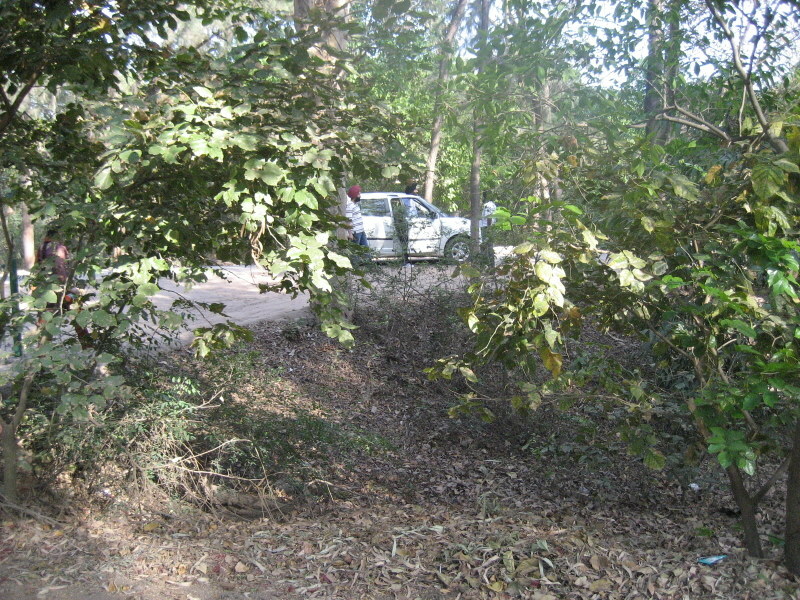 The entry is lavish and sleepy crocodiles along with monkey welcome you to the park.The boards describing these animals are bit gloomy but not everyone minds reading them as watching these animals is much more fun .The drive way is well made and you comfortably drive along till next animals place .The variety of animals includes Crocodiles and family,Neel gai, Chimpanzees, some variety of snakes,Deer and its related families,Hippos,Tigers and its family,Peacocks and some other beautiful birds species and many more…. Another interesting feature was the refreshing joints along the park.These are just aptly located for you to refresh yourself while you move along. 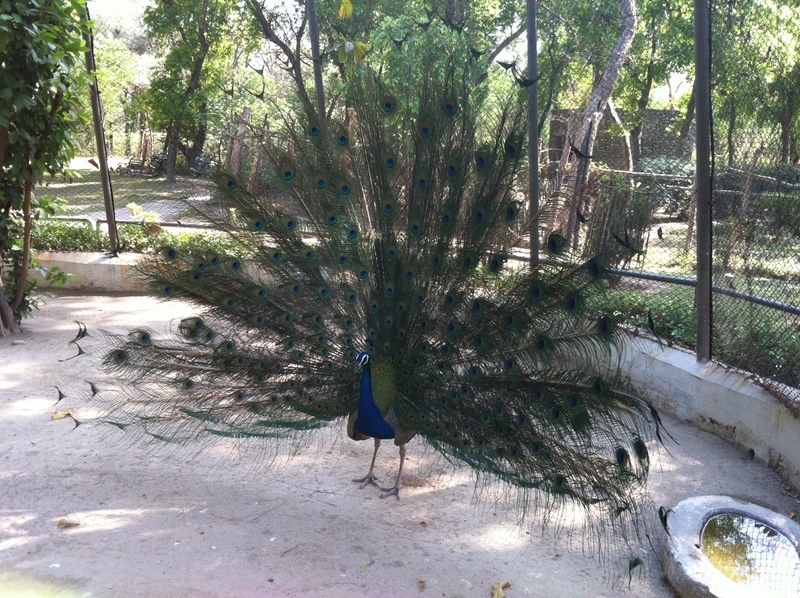 For the first time in my life i saw a peacock dancing on a sunny day……proving my notion of it dances in rains wrong but it did rain that evening…..probably he was intuitive of rain as the time i had visited it was sunny morning . A visit to Lion Safari was big turn off as the lion was pretty old and was hardly mused by the bus.It even didn’t care to move when the bus reached very it,and seemed a bit ill.Well the children’s shouting on seeing the lion made the day for them. The tigers and the big cat family outside the safari were really ferocious and seemed interested in scaring people. The Elephants were amazing ,so were hippos and many other animals along the way. An interesting feature was many of tigers,lions,leopards have adopted by the MNC,s and they are providing for the feed of these beasts on daily basis as was suggested by the boards. On the whole a visit to Chattbir takes one away from the monotonous city life’s routine and provides a perfect day off. The most characteristic nature of life happens to be uncertainty surrounding us,even the next moment is unknown and that makes it even more wonderful . A small moment can change and define a persons life. It may be a moment of victory, which may define new horizons and may set a new beginning.It may bring a new ray of hope, a light which may transcend in one life and may even inspire a full generation. How can we forget famous 1983 world cup victory in cricket had set some unprecedented history in game of cricket turning India into a cricket crazy nation. I’ll tell you a secret. Something they don’t teach you in your temple. The Gods envy us. They envy us because we’re mortal, because any moment might be our last. Everything is more beautiful because we’re doomed. You will never be lovelier than you are now. We will never be here again………. Probably the beauty of this life lies in uncertainty and maybe we all humans should understand to live with it. It may sound difficult but it is something we need to cherish and enjoy. There may be moments where this may seem awkward,bizarre or funny but that’s how life goes on…………. The quicker we understand and learn to adjust the more we will cherish our stay on this planet .After all say an average life of 60-70 years ,more than half is spent in learning new things and rest in coming terms with reality .